Have you ever wanted to join-in the fun of a BioBlitz? Well here’s your chance! Registrations are now open for the 2018 Gunnado BioBlitz – which will take place at Gunnado Farm, near Walkaway, on 8 -9 September. 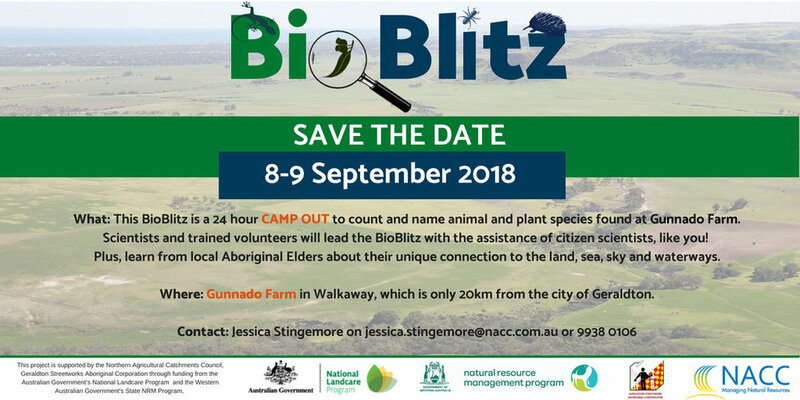 Northern Agricultural Catchments Council and Geraldton Streetwork Aboriginal Corporation are co-hosting the 2018 Gunnado BioBlitz. The Gunnado BioBlitz is a community project aimed at bringing together professional and amateur ecologists – and those interested in learning more about their natural environment. 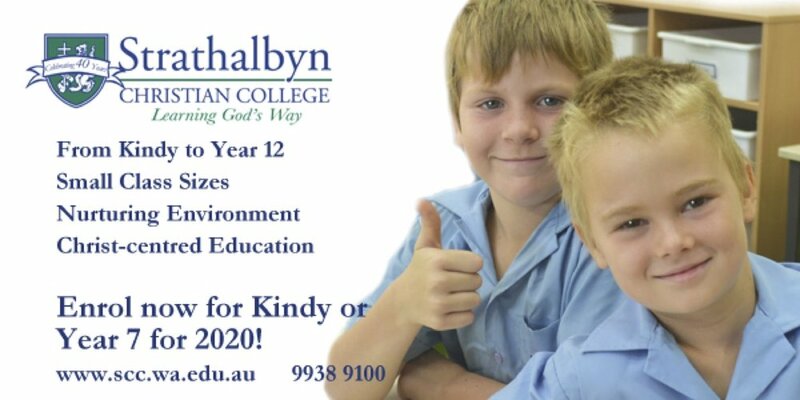 It is a great way to engage the community in their local environment and increase their knowledge and awareness of what is in their own backyard. Professional biologists and capable amateurs from the local area, Perth and throughout the Southwest – will lend their expertise to the finding and identifying of taxa within their respective field. It will also infuse modern scientific knowledge with local Traditional Ecological Knowledge that Aboriginal people have in supporting the region’s natural assets.